On the occasion of LeWeb's 10th birthday, Makery is in charge of the curation and the animation of the conference's first Pop Up Lab. 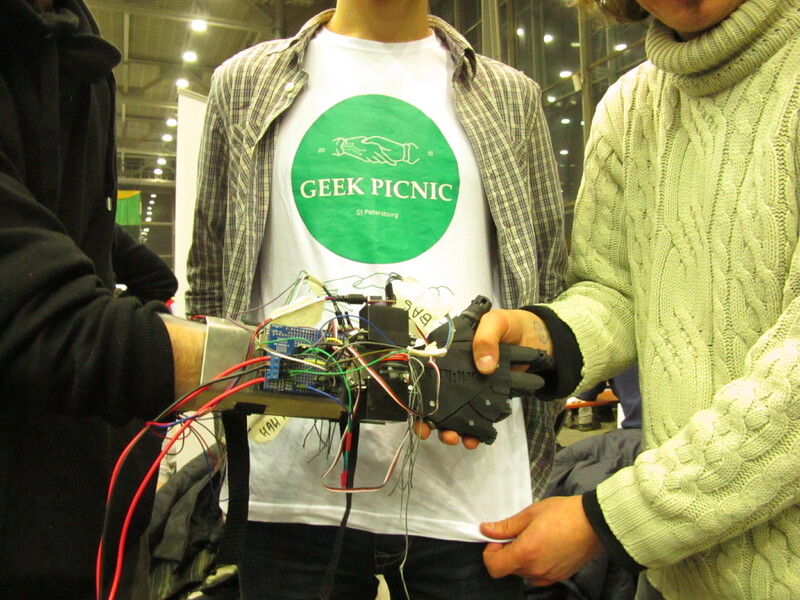 5 topics will be dealt with during 3 days : drone, art, maker, healthcare and wearable. To present first class projects for each of these themes, talk frankly about their issues with a realistic mindset, and « open the box » of these technologies, Makery gathers the Flylab, the We Love The Net collective, the Hackerloop collective, the DiY open source prosthesis project Bionicohand, the Coglab and hacker-designer Maurin Donneaud. Here are some of the best articles published by Makery about these 5 topics. Hand and leg prostheses, wheelchairs, braille printers… more and more projects dedicated to making life easier for handicapped people are popping up in the labs. 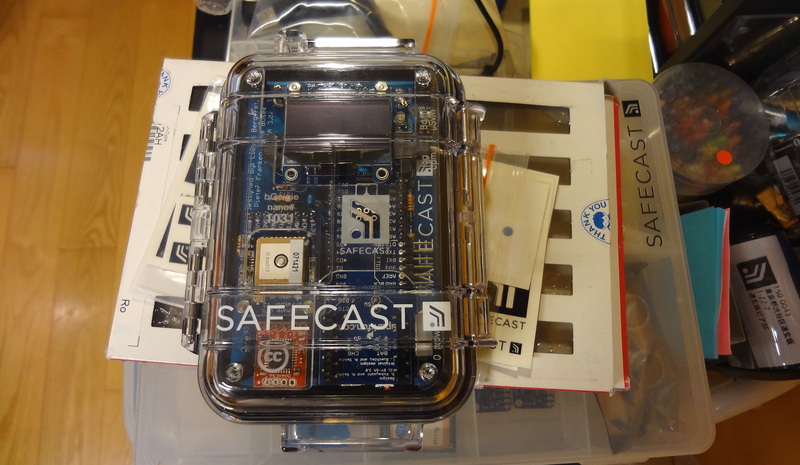 Launched in Tokyo after the Fukushima disaster in 2011, Safecast measures nuclear radiation with a DIY device and shares the data on an open map. Makery met the core team behind the project, a catalyzing mix of engineers, communicators and volunteers. After four years of research and 30 generations of prototypes, Protei has just won first prize at Start Me Up HK. Autonomous sailboats cleaning the ocean are on the brink of becoming a reality. 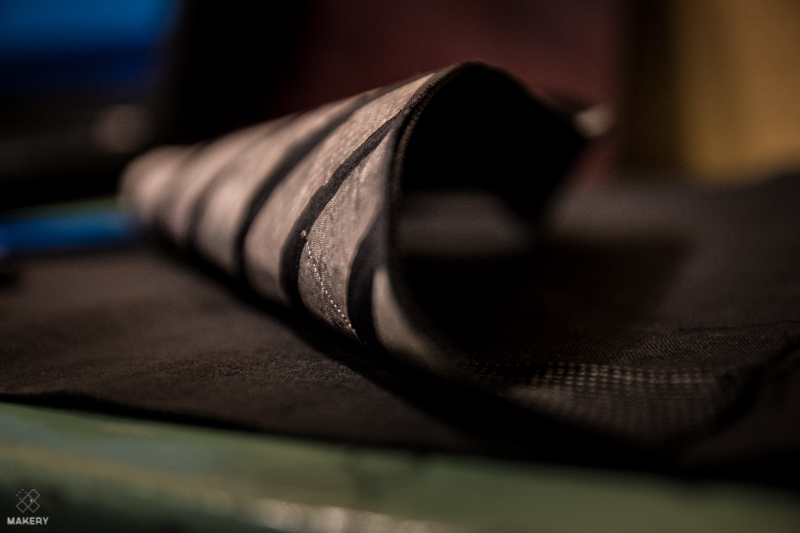 Tactile cloth is a new material. Meet Maurin Donneaud, a couturier of connected fabrics who has been devoted to making textiles tactile through gestual interaction with fabric since 2005. 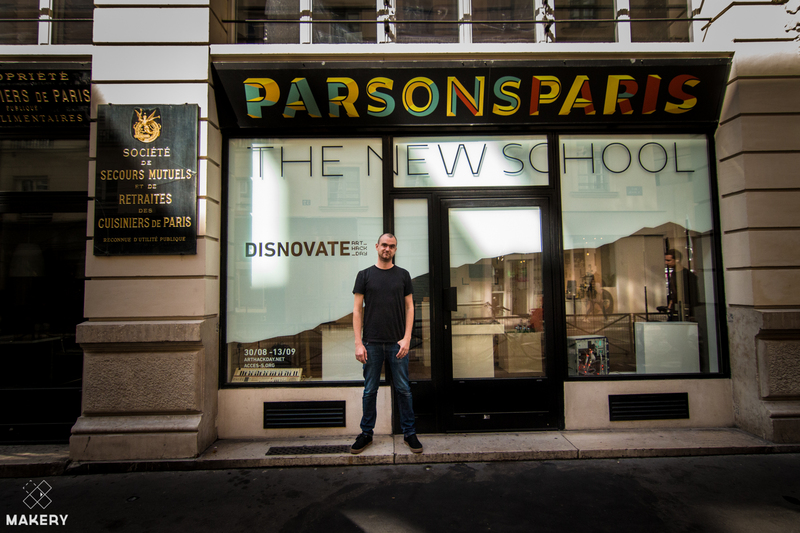 Data Paulette, the new hackerspace for textiles in Paris, hosts his multi-layered fabric switches. 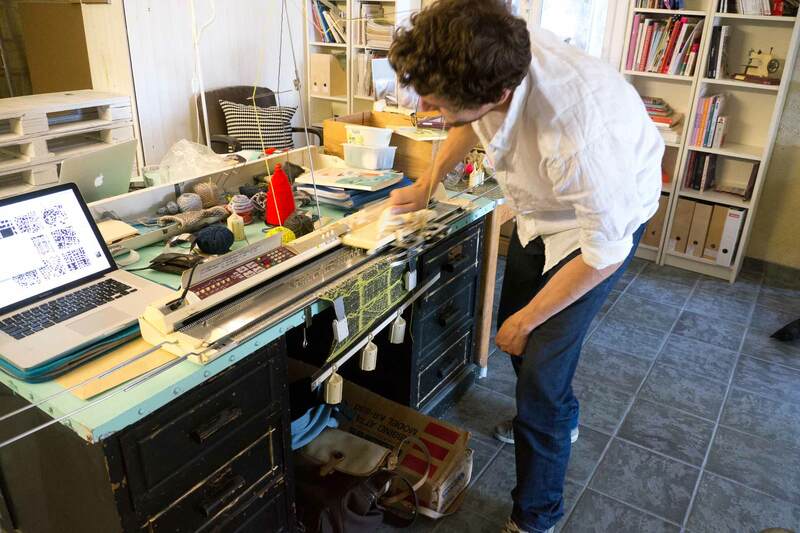 The Tricodeur is a pirated knitting machine designed to subvert the sensible textile design. It is under experiment in Bordeaux this autumn. From one continent to another, from city to city, each Maker Faire is unique in its own way. 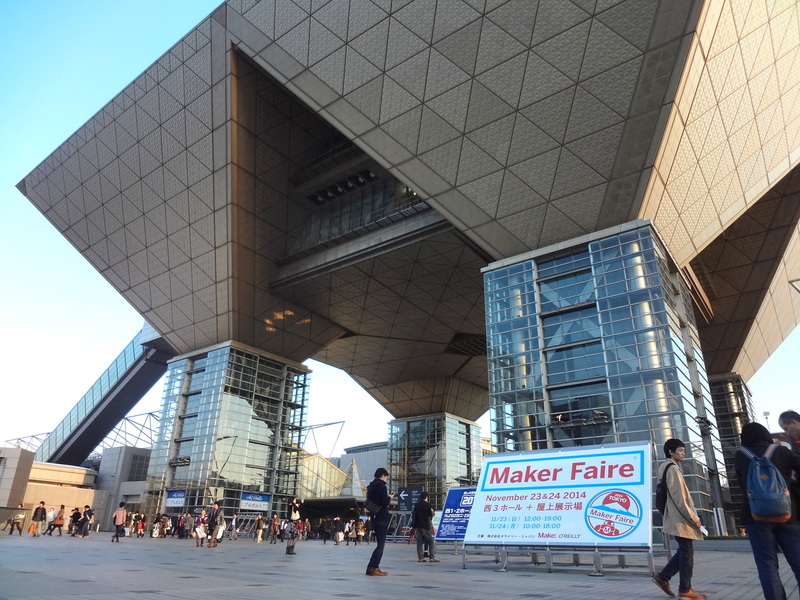 On November 23-24, more than 300 Japanese makers came together at Tokyo Big Sight to show off their latest designs and inventions… Selected highlights below. 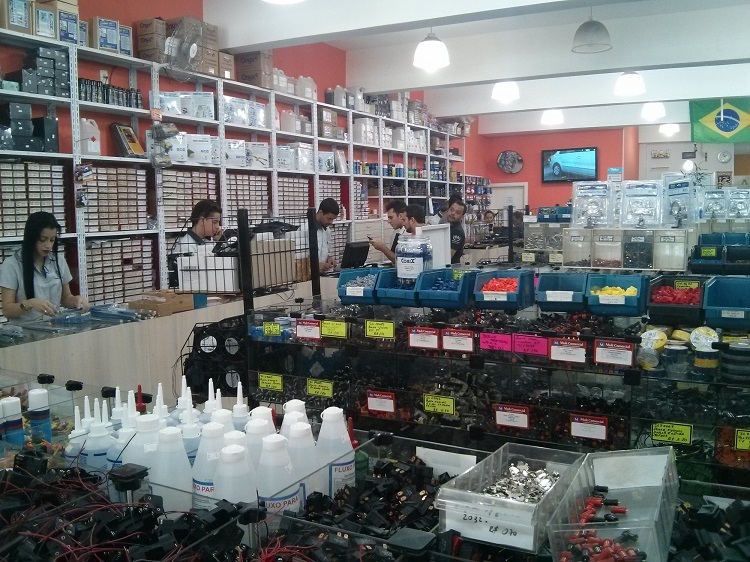 São Paulo’s rising maker scene is bubbling with excitement. Fabien Eychenne, a fablab specialist who recently relocated to Brazil’s economic capital, describes the local playground of DIY paulistas. The best in photos of wacky, playful, experimental projects at the NYC Resistor Interactive Show 2014. 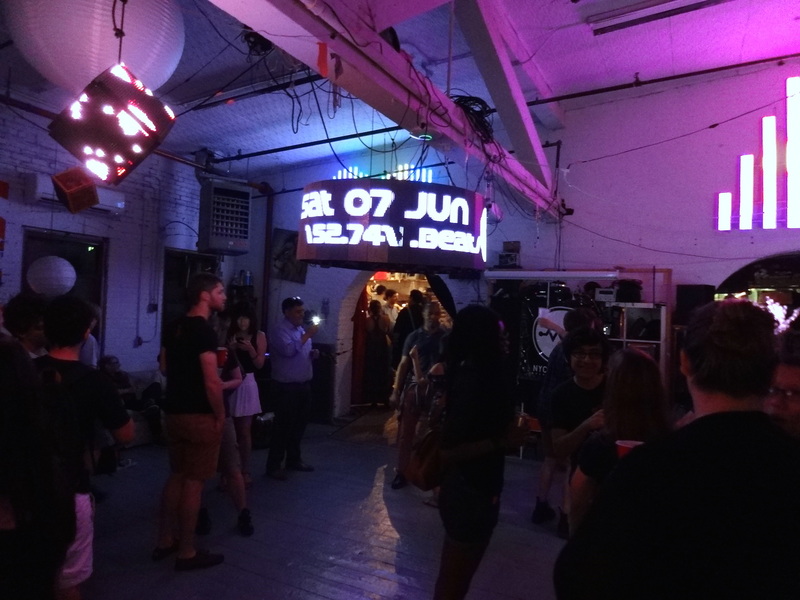 This Brooklyn-based hackerspace, one of the most accessible in New York, held its fifth annual showcase on June 7. The graph behind Benjamin Gaulon, organizer of the first Hack Day in France, represents the frequency of the word “innovation” since the 1950s in books indexed by Google. 48 hours to tackle innovation through artistic prototypes. This was the challenge for about 30 participants at the first Art Hack Day in France, which took place in Paris from August 28 to 30. Photo-reportage.